Home / Fitness / CAN YOU STOP SMOKING NOW? CAN YOU STOP SMOKING NOW? 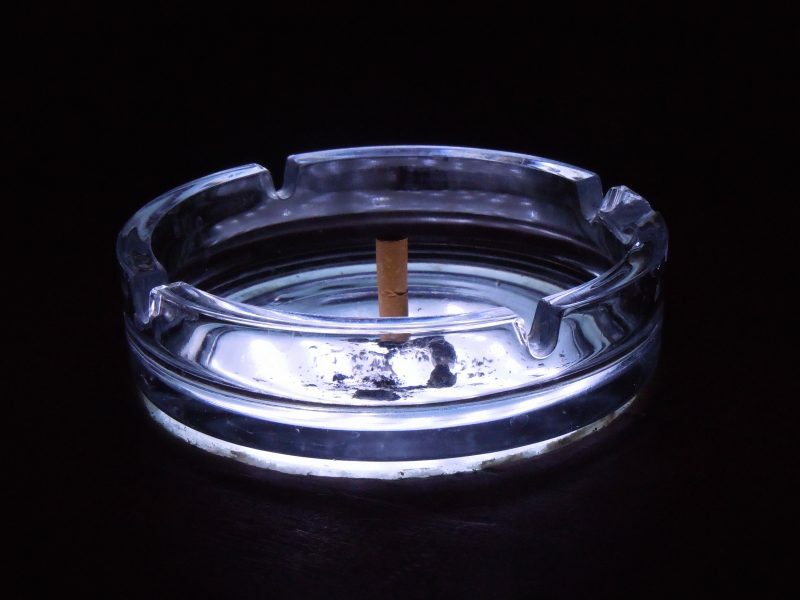 So many people would like to stop smoking and don’t know how. Clients continuously tell me they have tried willpower, patches and various other approaches, yet hypnosis is one of the easiest, most pain free approaches to be rid of this insidious habit. Many smokers don’t realise it but for them it is simply a habit and many could quit pretty quickly in my One-Stop-Smoking session. In fact the most memorable success was that of a client who stopped within twelve minutes of starting the technique. He repeatedly responded yes, when I asked the calibrating questions: ‘So can you stop smoking now?’ yes ‘ Can you stop smoking for good?’ yes ‘Are you sure’ yes ‘Are you certain’ yes Are you 100% certain’? YES! I remember thinking ‘Oh what do we do with the next 108 minutes! In twenty-eight years of experience of working with addictions such as cocaine, alcohol and smoking, it is my understanding that they’re not hardwired into the psyche and body and can therefore be re-programmed. With compulsive smokers however their habit has often adhered itself to more deep-rooted issues, often of an emotional nature. An example of this might be a teenager who is feeling intense anger because of the loss of a first love, they may supress their anger by lighting up a cigarette and inhaling deeply, the exhalation of the smoke helps them to let go, albeit temporarily. They’re really using cigarettes as an aid to breathing more consciously. In these cases, every minute of the One-Stop-Smoking session is likely to be used. Again, it’s my experience that even in this scenario smokers can stop in one session. These clients often find stopping, an absolute life changer. Not only are they free of a nasty habit that has dominated them for a long time but also they have a sense of freedom and control back in their lives. Clients often find that they have cleared a whole lot of past negative issues from their minds and detoxed a whole lot of negative emotional affect from their body in just this one session. 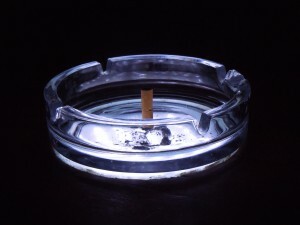 There are occasional clients who want to stop smoking, that decide to approach their stop date over a period of time. They choose to use regular sessions to look at their underlying issues at a slower pace, whilst simultaneously taking advantage of cutting down suggestions along with building their self-esteem through the use of hypnotherapy. According to The Department of Health now is the time to go for it, they encourage people to stop smoking in the month of October. It”s by now a well known fact that you’re more likely to stay stopped if you can quit for twenty-eight days. I think I can help here. The easiest approach is to listen to my Stop Smoking Now download for twenty-eight days. Listen on earphones every night as you drop off to sleep and allow the suggestions to embed into the back of your mind. Whatever way you choose to do it haven’t you waited long enough? Maybe STOPTOBER is the month for you to stop smoking. Previous post: WHO’S GETTING ON YOUR NERVES?